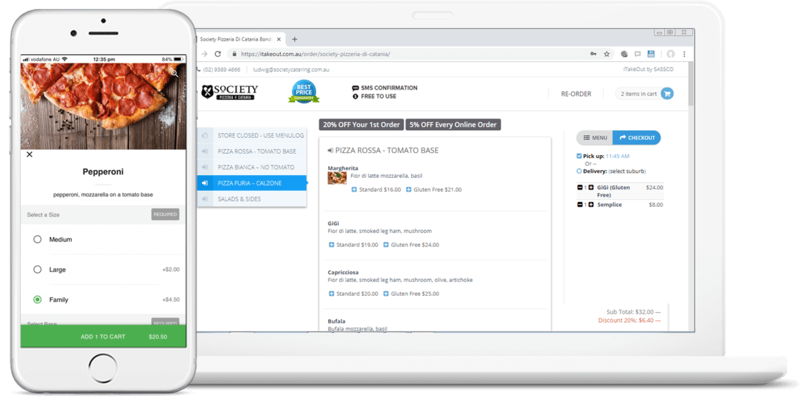 Save your customer's favourite pizzas, add meal deals, half/half, ingredient stock management control and integrate with your online store. Accept orders online or via your App. We will design your website, provide you with an online ordering system and create your very-own app to accept orders anytime. 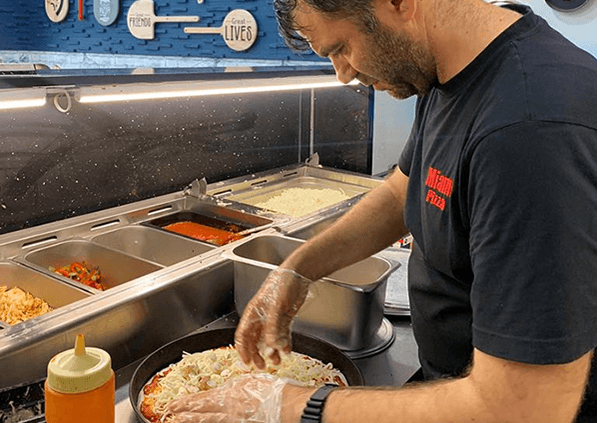 Having a 'complete' pizza point of sale system means that you need a touchscreen computer system, a pizza printer, a kitchen / pizza display and more importantly - an affordable online ordering system. We can deliver it all for you at a comeptitive price. All orders processed (online) are printed inside the shop and sent directly to your kitchen bump display system. 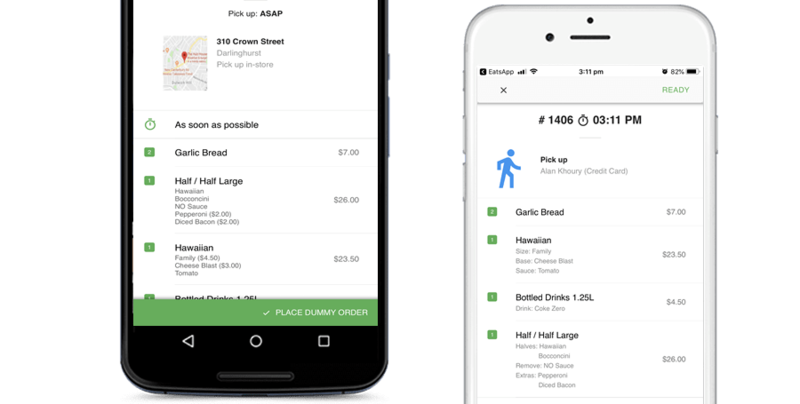 Save on UberEats and Menulog charges, get your own App and pay only 4.9% per order, $0 setup. With over 10 years' experience in the hospitality point of sale industry, we have the expertise to implement your point of sale solution with very little disruptions. Our easy to use software is Australian made and our support is local, based in North Sydney, Australia. We are a software company; our profit margins are based on software sales, only! We sell hardware at cost price (+- 5%). This enables us to offer you different models at differences prices for you to choose the right point of sale based on your budget. Recommended installment plans for pizza restaurants. Pizza POS need to allow for advanced features such as half/half, online ordering integration and delivery management. Sassco built an outstanding Pizza POS System that simply works for us.